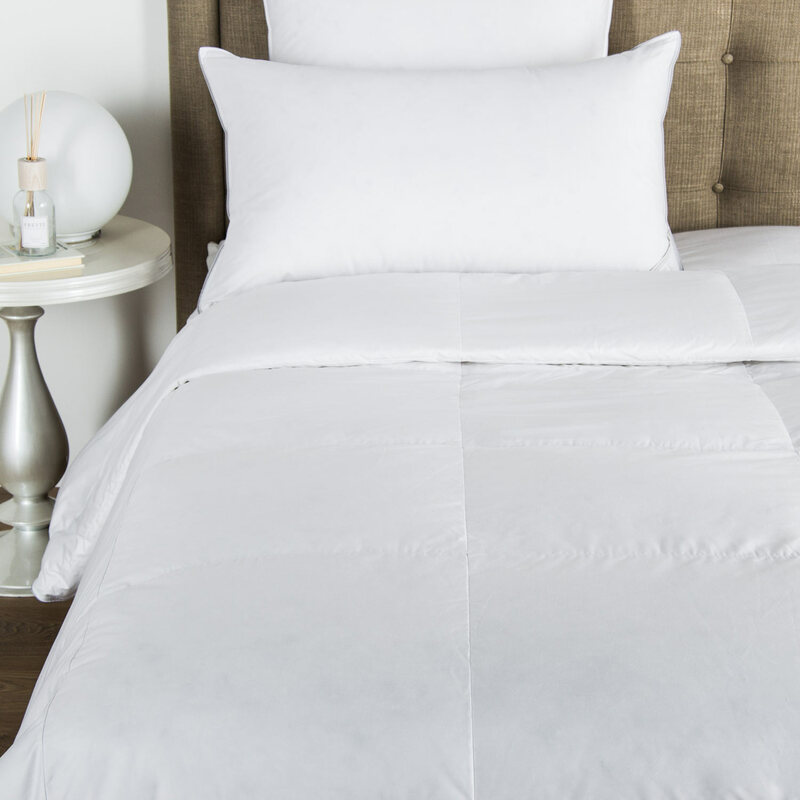 An elegant option for completing your bedroom set, the Net duvet cover offers a simple yet versatile design embroidered into magnificently soft cotton sateen. Cosy up in warmth and let all of your worries slip away as you sleep peacefully. The Net duvet cover is exquisite to the touch with an all over net jacquard pattern that provides a hint of abstract illusion. 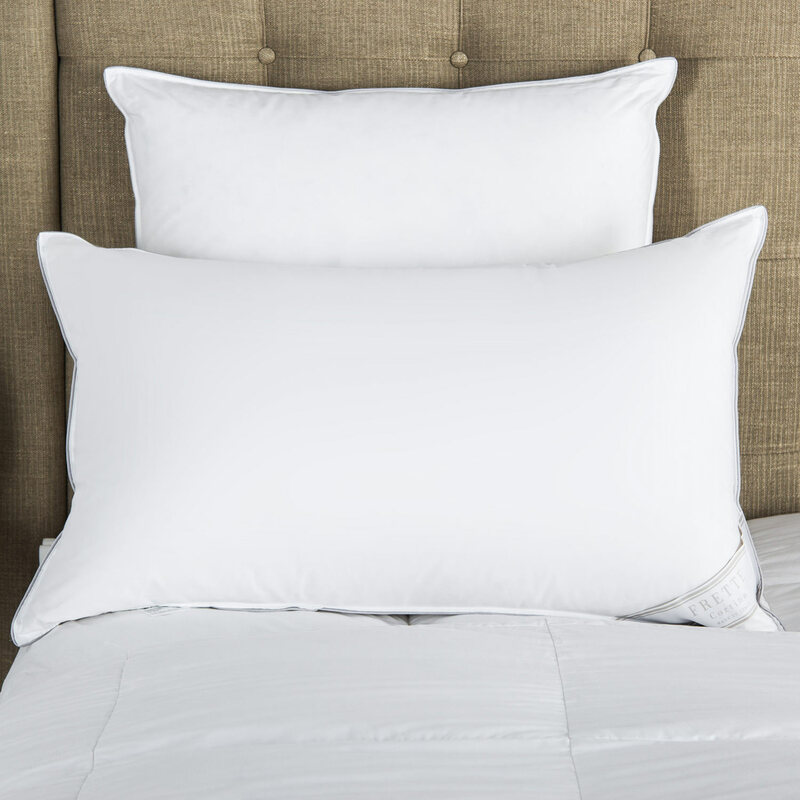 Pair it with a matching sheet set and shams from the Net collection, or combine it with Luxury Luminescent Tweed decorative pillows. 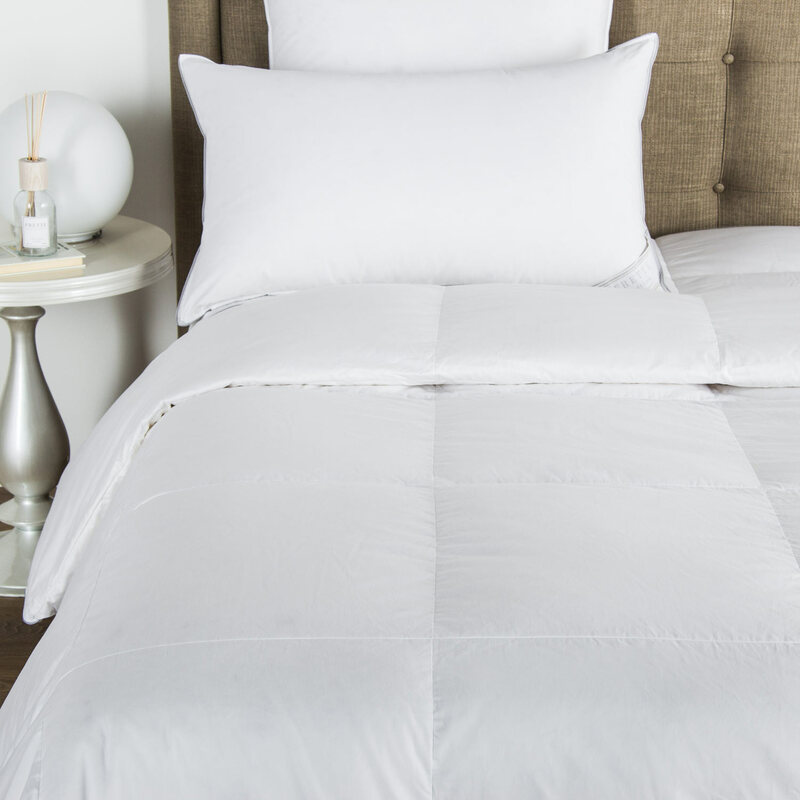 This duvet cover is the perfect addition for a splendidly sumptuous sleeping experience. Pure extra long staple cotton. Made in Italy.